Join us for our March Messy Church. We will continue to learn about women of the Bible. Esther was very brave. 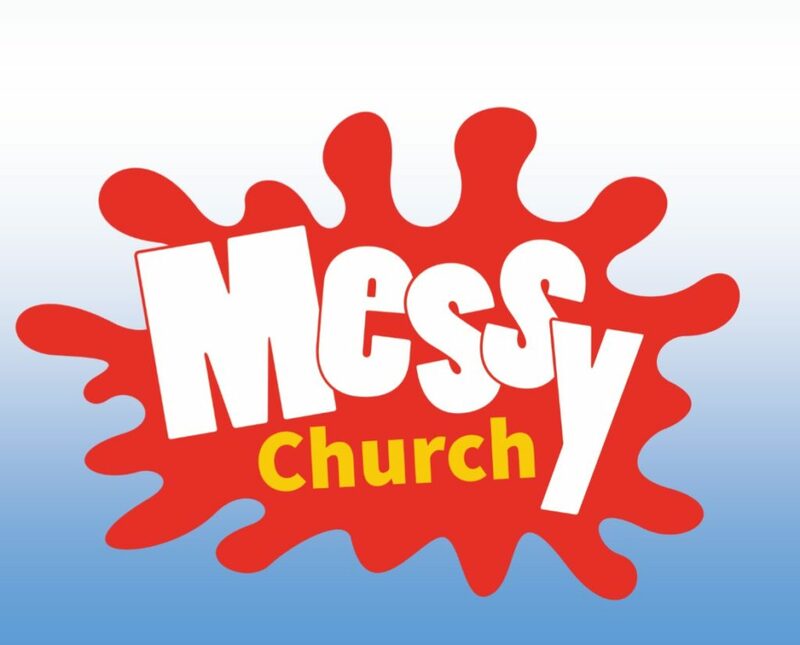 Messy Church is a once a month gathering during the week when families can come to enjoy being together by doing crafts, eating a meal together, and celebrating God together. There is music, prayer, messy science and probably some glitter glue. Ours gatherings are once a month on a Friday night near the end of each month. Sunday is not always the best fit for families to come to church. That is why Messy Church is held during the week. It is usually held downstairs in the Lower Auditorium. This is meant to be open for all of Stouffville’s children and our families too. It is for all ages to feel that they belong and to have fun together. Parents, Grandparents and Friends are asked to stay to have fun and to have a meal with the children they bring. Let your neighbours, your grandchildren, and members of other churches know they are all welcome. Donations are welcome in a basket at the door on the night of Messy Church. You can give what you can to support MESSY CHURCH to help cover food and craft supplies. We hope to spread God’s word by being a generous, welcoming, spiritual and fun place for our community. Stouffville United Church strives to share God’s love with as many of God’s children as we can.